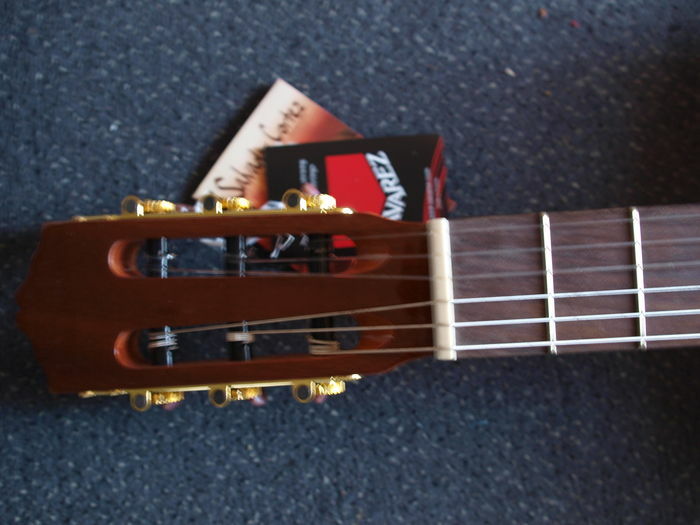 New and unused, checked and tuned, mint condition! 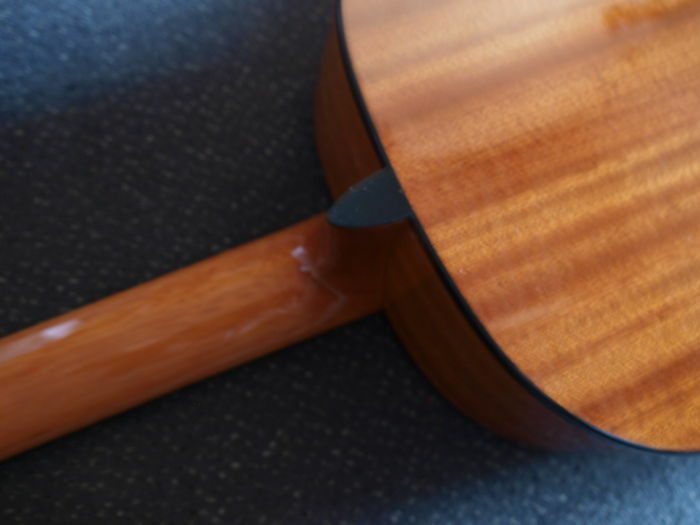 The CC-21 has a solid cedar top with laminated sapele body. 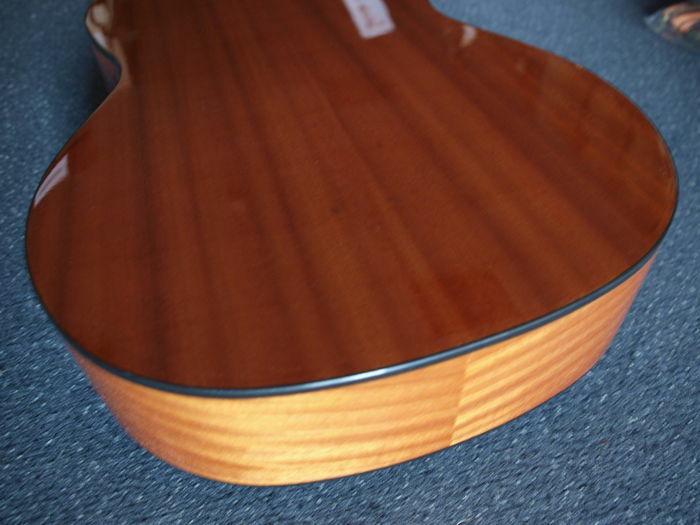 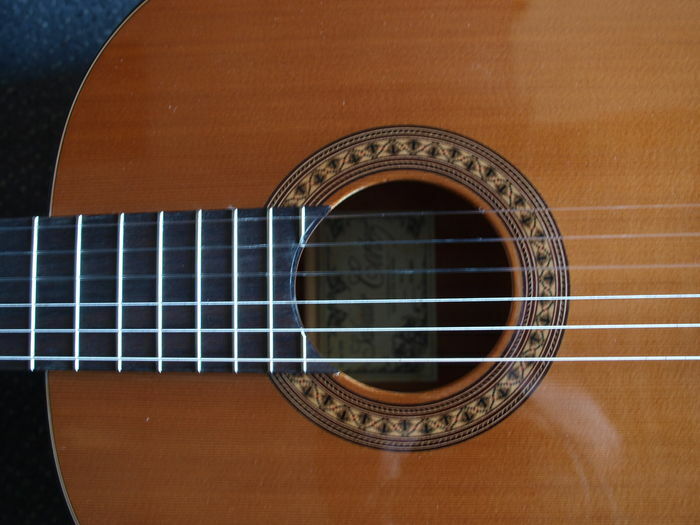 A full and warm sounding classical guitar. 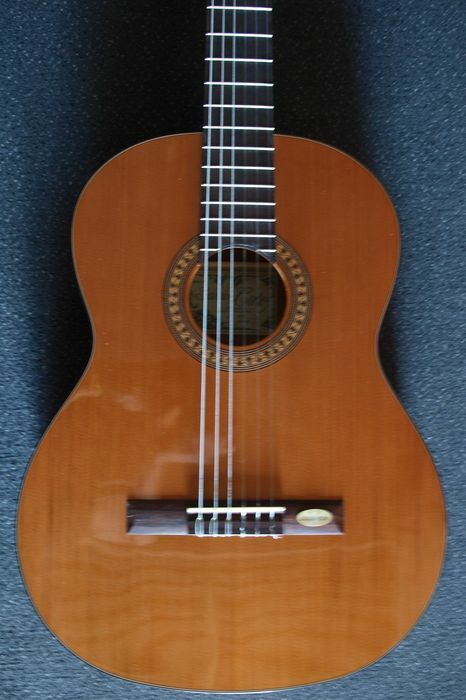 This is a sturdy guitar that sounds well and offers a good playability. 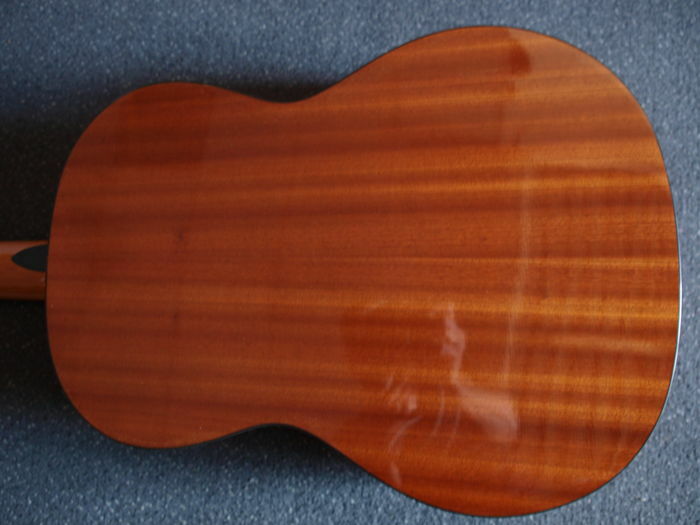 The factory where the Salvador Cortez guitar was built has absolutely proven itself in offering quality and this guitar is therefore also well adjustable, which is an absolute must to be able to nicely play the guitar. 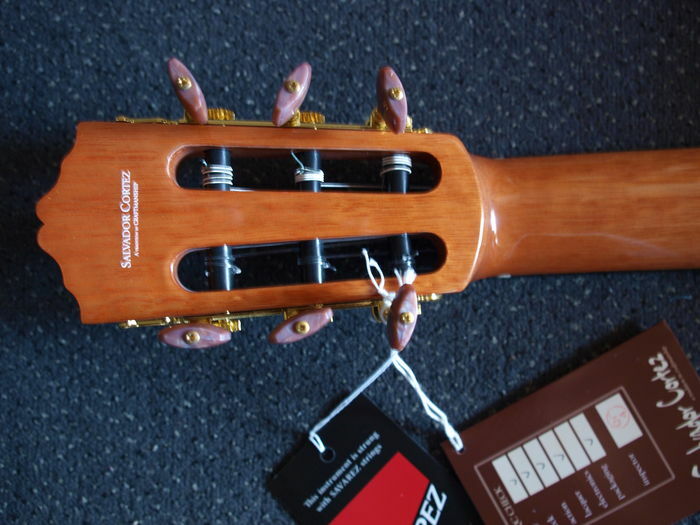 Won lots from the same auction can be shipped together.